With potentially more mobile phones in the world than toothbrushes, it's a fact that consumers read almost every SMS message they receive. As such, more and more businesses are looking to utilise SMS gateways to send bulk SMS as a form of marketing. Why? Because, it is an ideal communications platform to increase market reach, enhance sales, and ultimately improve the customer experience. So what is Bulk SMS? 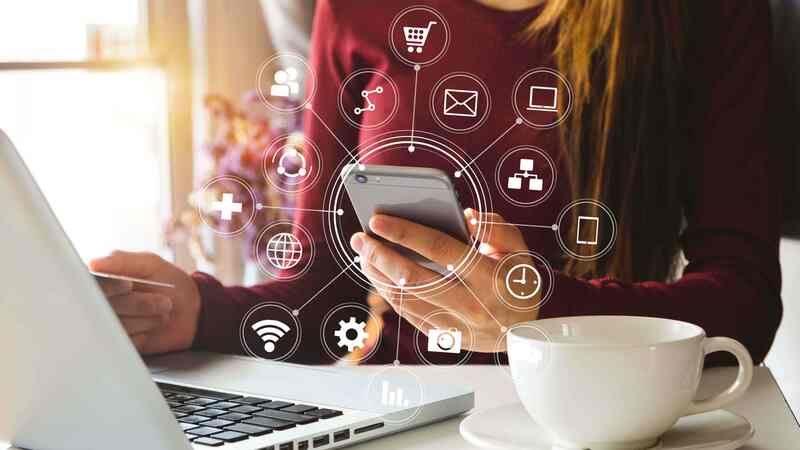 If you haven’ heard of this term before, it is possible that you are familiar with its other names such as ‘mass SMS messaging’, ‘bulk text messaging’, and ‘business SMS solutions’. In fact, there are many more; although they refer to the same thing. So, what exactly is a bulk SMS service? it is an application-to-person (A2P) messaging service used to send large quantities of SMS messages to a group of recipients. 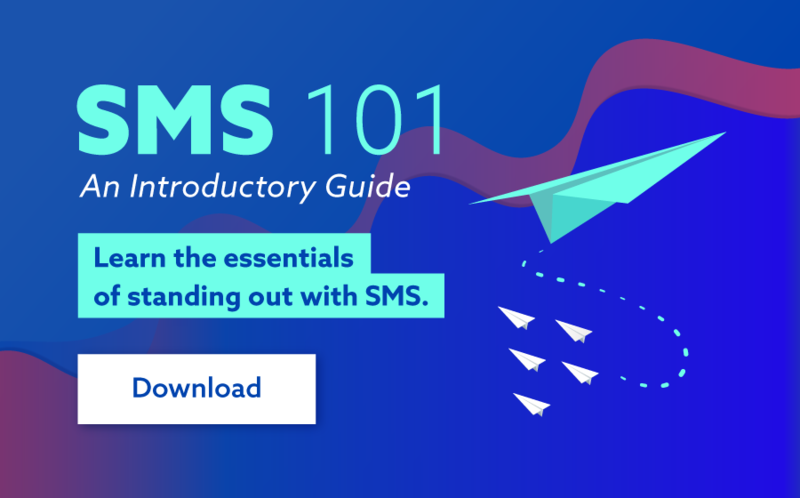 Thanks to SMS, organisations and businesses can use mass SMS messaging via different solutions. These can be mobile applications, web interfaces, or an integrated SMS API within a website or other platform. What are the benefits of Bulk SMS? While traditional media such as print and TV have proven they can reach a worldwide audience, their effectiveness is diminishing. As for website and social media marketing, it too is effective, although time-consuming, and requires detailed attention. Bussiness SMS solutions (bulk SMS), on the other hand, has an innate ability to reach almost anyone, anywhere across the world with minimal effort for business. As such, over the last few years, its use as a marketing tool has skyrocketed to heights. Once configured via an SMS service provider, sending mass SMS messages is almost instantaneous. This enables information to travel across the globe with the highest rate of readability of any marketing method/technology. In fact, 95% are read within minutes of the message being deployed. Composing a 160-character message and sending it to multiple recipients is a relatively quick and simple process, saving businesses time and resources. Furthermore, software such as our MXT platform is extremely easy-to-use to use, enabling contact lists to be created and messages to be sent in a matter of minutes. Find out more about how to send bulk SMS from your PC. Unlike email and social media mass sms will not get lost in filters. This means that by using a bulk SMS service businesses and organisations can reach almost anyone with a phone number. 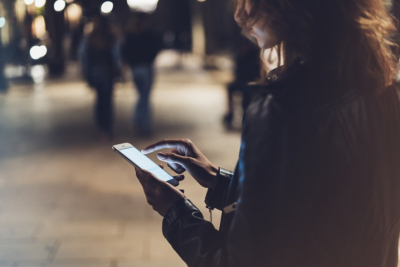 Of course, there are laws that must be taken in account and senders should be familiar with key elements of the SPAM Act before conducting an SMS campaign. Compared to the costs of marketing via TV, and print which is high for any business bulk SMS is highly cost effective, with messages costing as little as a few cents. As such, this solution is not only more cost effective but also offers a much higher ROI. That means, even with a small budget a start-up could reach thousands of potential customers quickly with little effort. Bulk SMS may not be new; however, for many a business, it is the future of marketing. With its many associated benefits, it is revolutionising customer interaction and is likely to do so for years to come.